Samsung is preparing to launch the largest Galaxy Note smartphone ever. That may come as no surprise as the Note line pioneered the hand and pocket stretching 'phablet' movement, and now almost every smartphone made is larger than the original couple of Galaxy Note generations. Moreover, Apple has recently started to compete in the larger screen arena and its recent iPhone XS Max screen measures an expansive 6.5-inches. So, Samsung aims to gain the upper hand in the screen diagonal race with it upcoming note-taking flagship, according to industry sources in Korea. Codenamed 'DaVinci', the upcoming Note 10 will be based around a 6.66-inch Super AMOLED screen with a 4K resolution and support for HDR visuals. 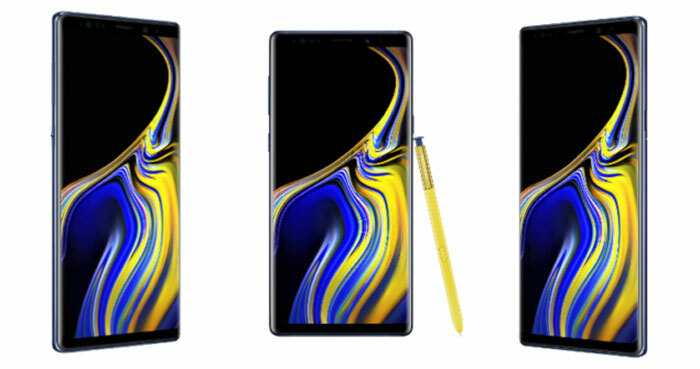 The new Note 10 sounds enormous, but putting it into perspective it will only be 0.26-inches larger than the Galaxy Note 9 (pictured above/below, and launched back in August), and 0.16-inches bigger than Apple's iPhone XS Max, as mentioned in the intro. 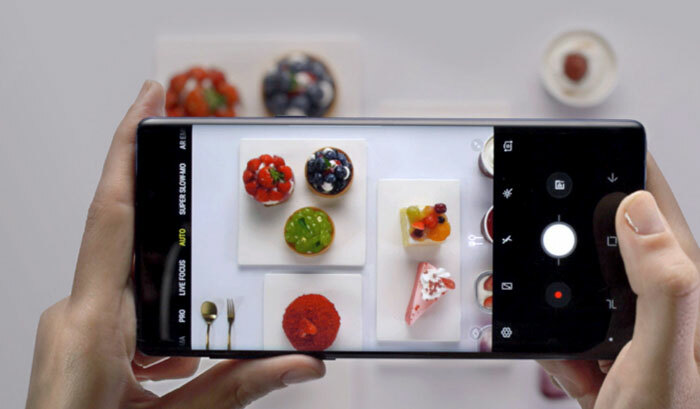 We don't get any further details from the Korean source about the upcoming Note 10 but previous rumours suggest that the next Note smartphone will come with a triple-lens camera, 5G support, and a larger capacity battery than this year's model. On the topic of Samsung smartphones, the source claims that the nearer to release Galaxy S10+ is being developed with a screen size of 6.44-inches. 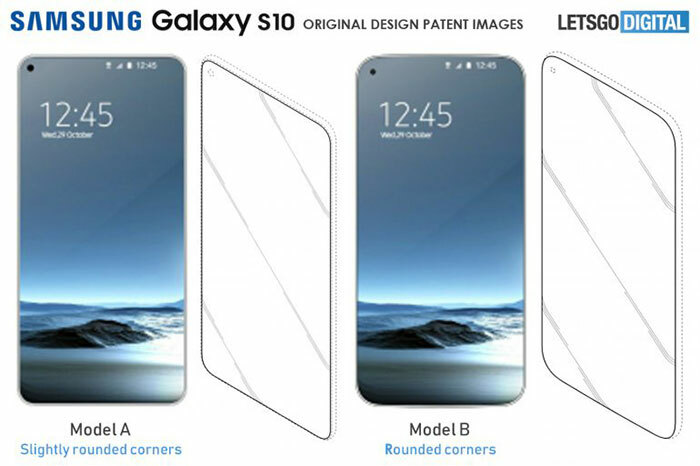 A couple of days ago a Samsung patent application came to light which seemed to suggest that with the S10, Samsung was going to go for all all-screen front with a hole cut-out top left for the selfie camera. Meanwhile we await the first Samsung Infinity Flex folding screen products to be launched. 7 Does the Samsung Galaxy Fold hinge and screen lack durability? 6.66? Does that mean it's guaranteed to catch fire? so not really all-screen front is it! I think Samsung want you to believe it's a beast. Its this site and others claiming "around 6.66 to down play Samsung, I read in fact the screen measures 6.7 inches and Not the length this site is making a joke of. A sophomoric joke really, and people are falling for it apparently.